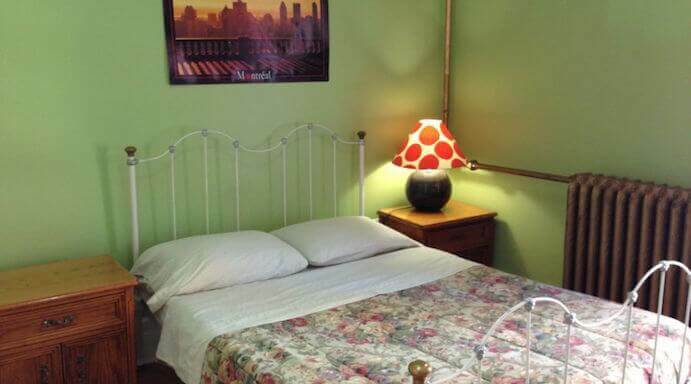 Basic comfort but clean and cheap rooms. 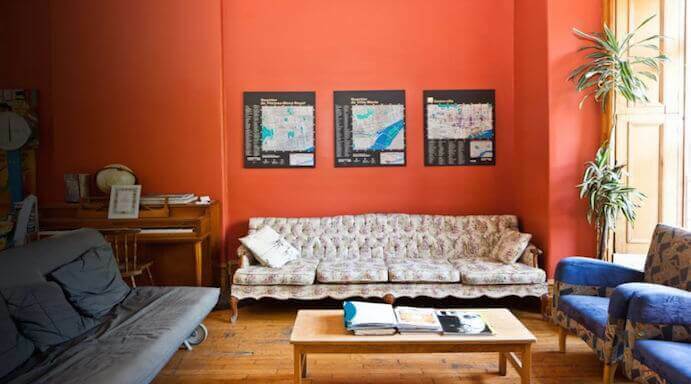 The Gite du Plateau Mont-Royal is the ideal base for broke backpackers. 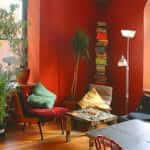 This is THE best youth hostel with its homey common area, its dorms, and its dated decoration. 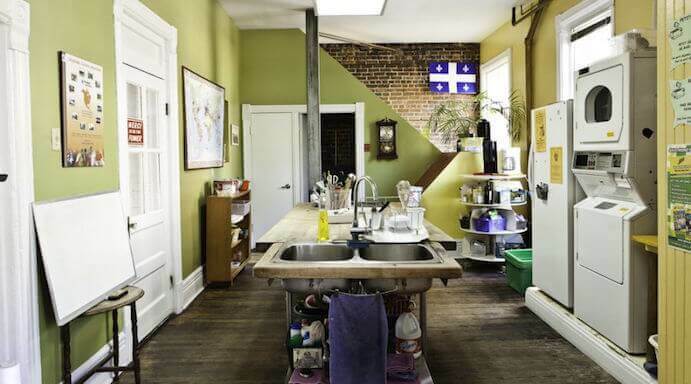 Its practical location (on the edges of the Plateau and the Latin Quarter, not very far from downtown either), its cleanliness, and its friendly staff truly make the Gite du Plateau Mont-Royal a great spot. 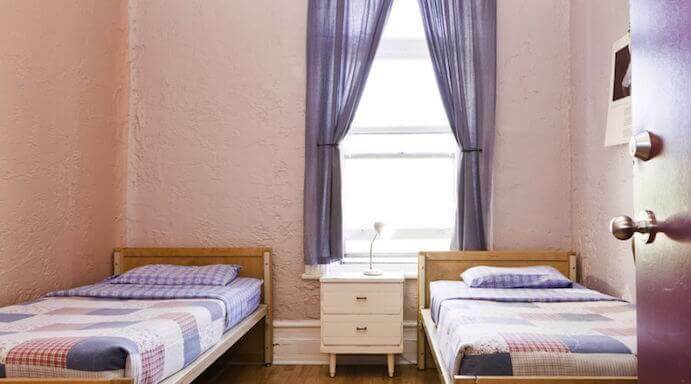 The price range is interesting, with nights in dorm starting at $30 and private single or double rooms starting at $65 (some even feature private bathrooms), and breakfast is included. 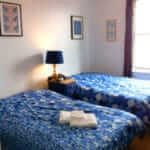 The hostel staff makes sure to give you loads of information on the city and cultural events. 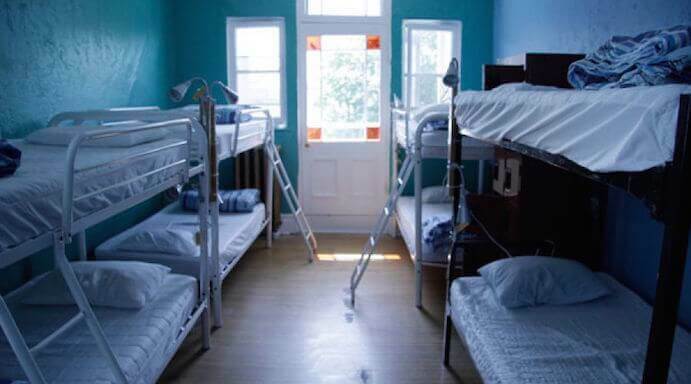 Free wifi access is also available in the common room. 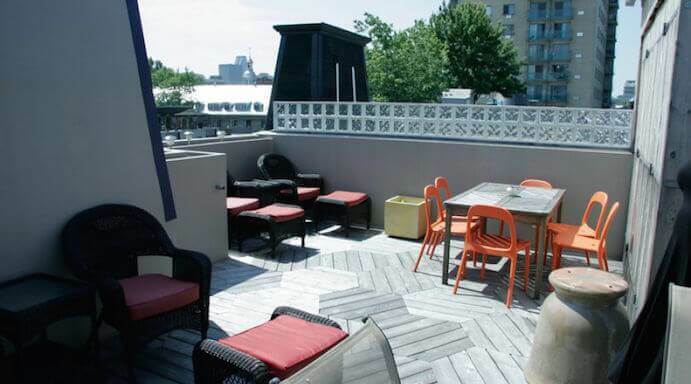 The hostel features a very nice terrace on the rooftop, a terrace on which you can enjoy warm summer nights with your friends, even if they are not hotel customers. 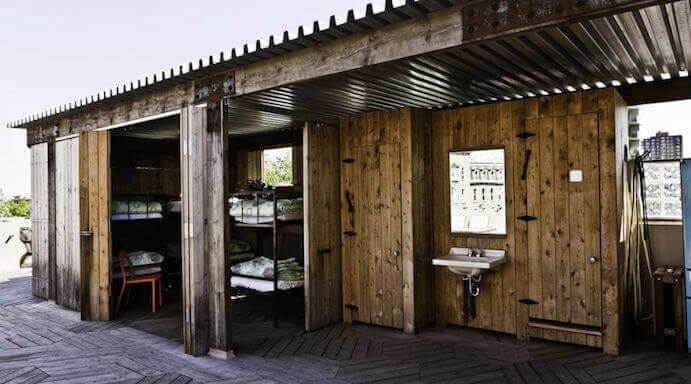 As a guest, you can even sleep there if you feel like it. 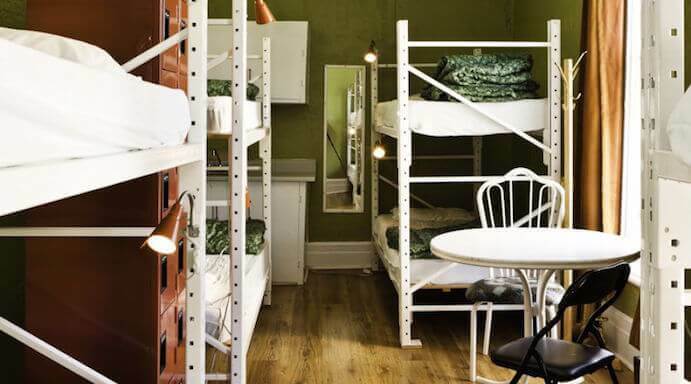 The hostel is at a five minute walk from bars and restaurants on St-Laurent and St-Denis streets, two emblematic arteries of the city. 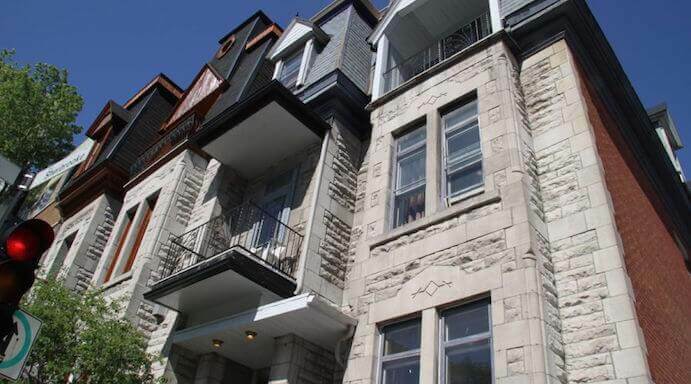 You’ll be at a 10 minutes walk from the Berri-UQAM metro station.